B.I.S. 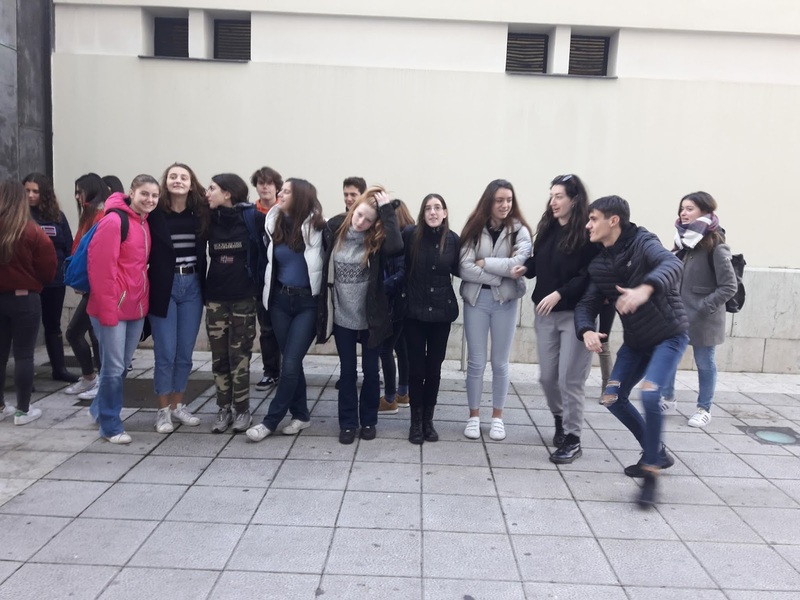 Erasmus+ project is based on collaboration between three state high schools: IES Urbi (Basauri / Spain), Liceo Classico Statale Tito Livio (Milano / Italy), and Athena campus Pottelberg (Kortrijk / Belgium) that deal mainly with a pedagogical context of multilingualism and inclusion. 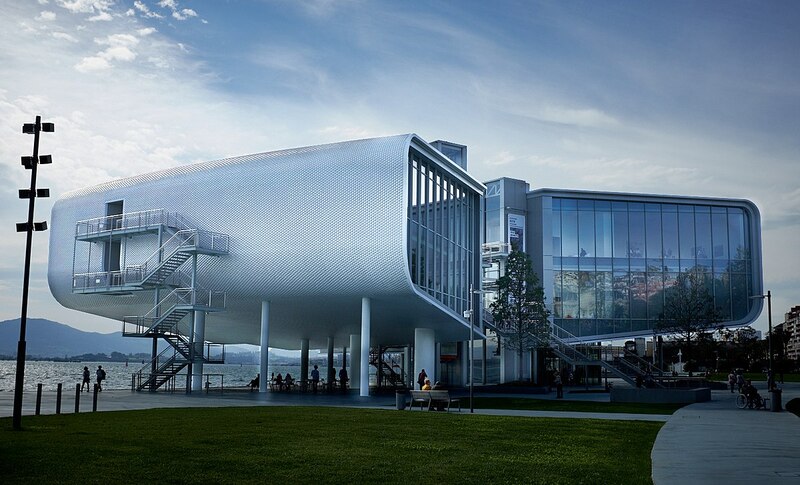 On November 30, B.I.S. 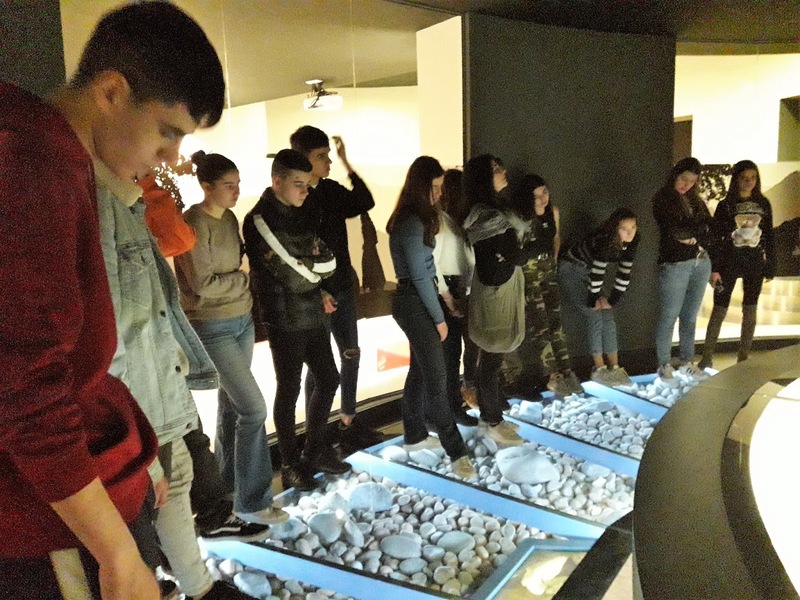 students visited the Museum of Archaeology and Prehistory of Santander. Next, they took part in the workshop about the sculptor Cristina Iglesias in the Botín Center.